I'm not sure how I am going to proceed with my part in the project. 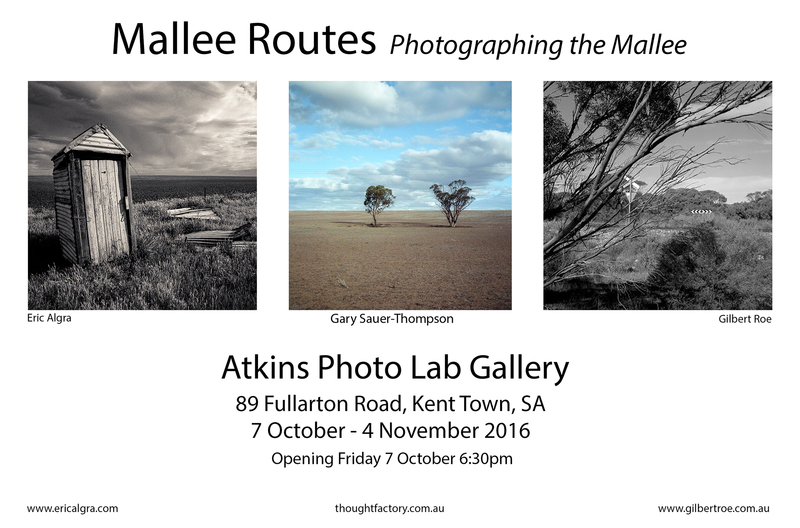 I've been too caught up in curation to make photograph day trips to the Mallee., or to go the library to find books that inform us what happened in the Mallee during the 20th century. I am not even sure how I will connect the photography up to the Humanities, which appear to be under fire from every direction. I am thinking along the lines of trauma in the context of an unpleasurable event that forces itself upon the psyche again and again; an unpleasurable event of being economically forced to move from a place that was home; an event that the person was not prepared for. Maybe link this to the idea of Nachträglichkeit meaning afterwards, belatedly or delayed as such. This displacement can result in a traumatic neurosis that is s a consequence of an extensive breach being made in the protective shield against excessive amounts of stimulation and excluding unsuitable kinds of stimuli. What causes trauma is a breach in an otherwise ef cacious barrier against stimuli. What produces a traumatic neurosis, in other words, is a fundamental lack of preparedness, a structural immaturity or vulnerability against which there can be no developmental safeguard. What causes trauma, thus, is an event that comes too soon, an event that we don’t see coming, an event that surprises us and suspends our comprehension. And it’s not only what we do not understand but also that we do not understand, i.e., the fact that we do not understand: our incomprehension.